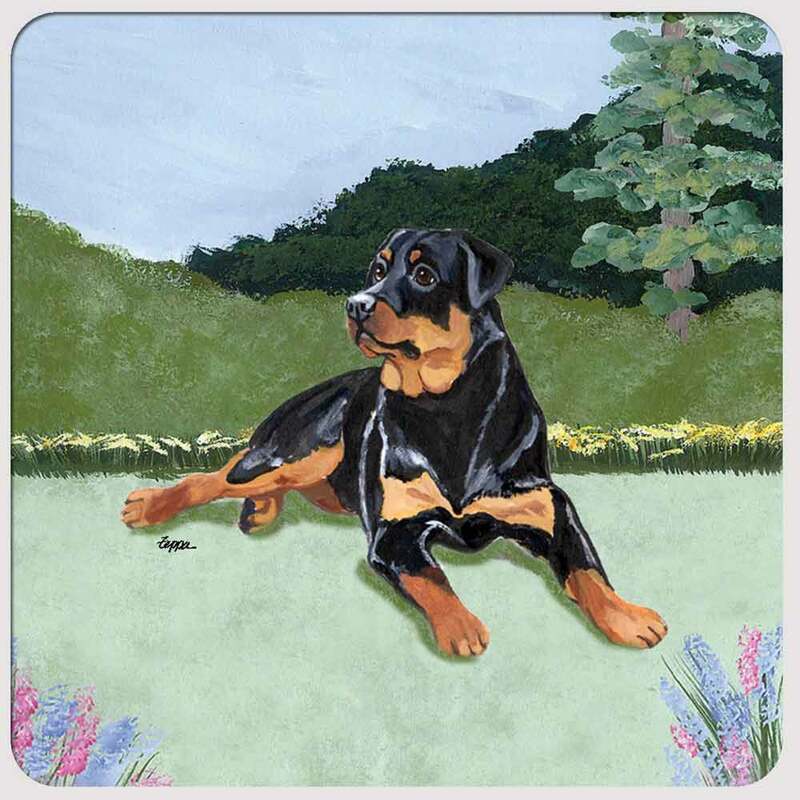 Similar to the Pitbull, people have created a false image of the Rottweiler. 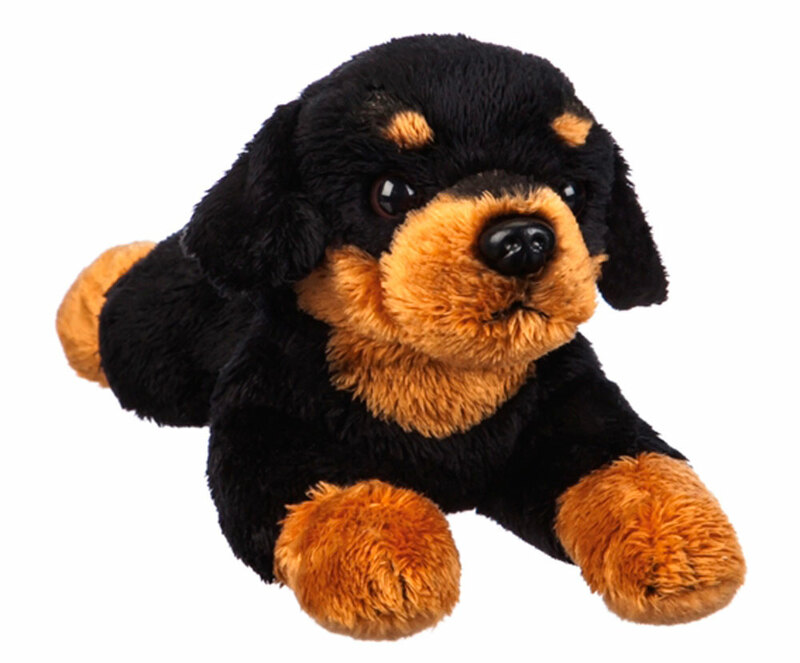 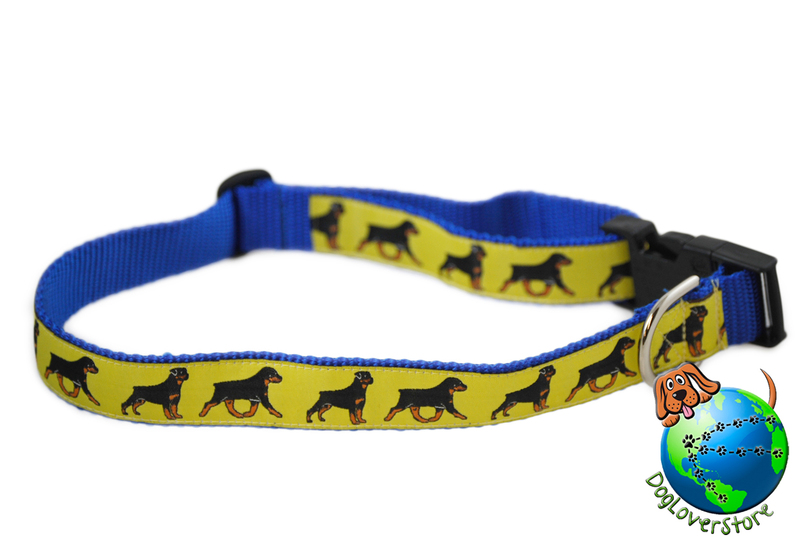 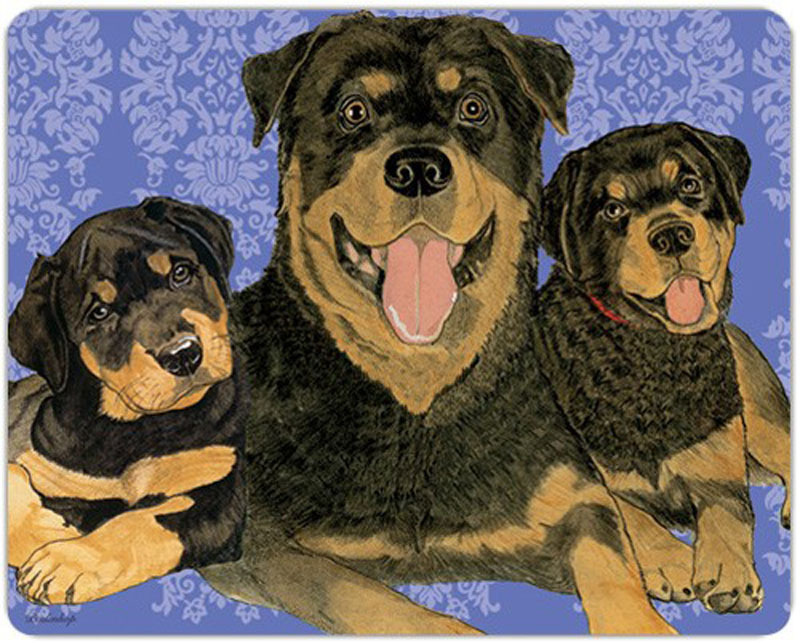 The Rottweiler has a macho and intimidating appearance that attract dog fighters and the like. 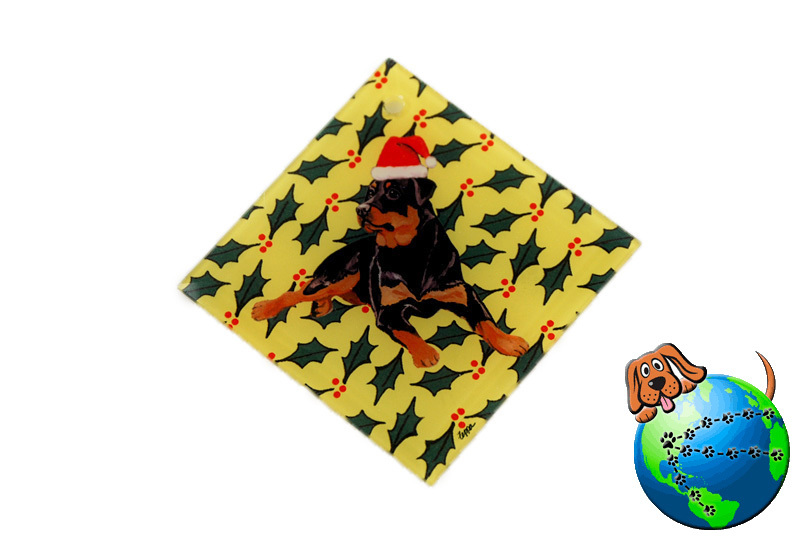 Through improper training, the Rottweiler can become a violent animal. 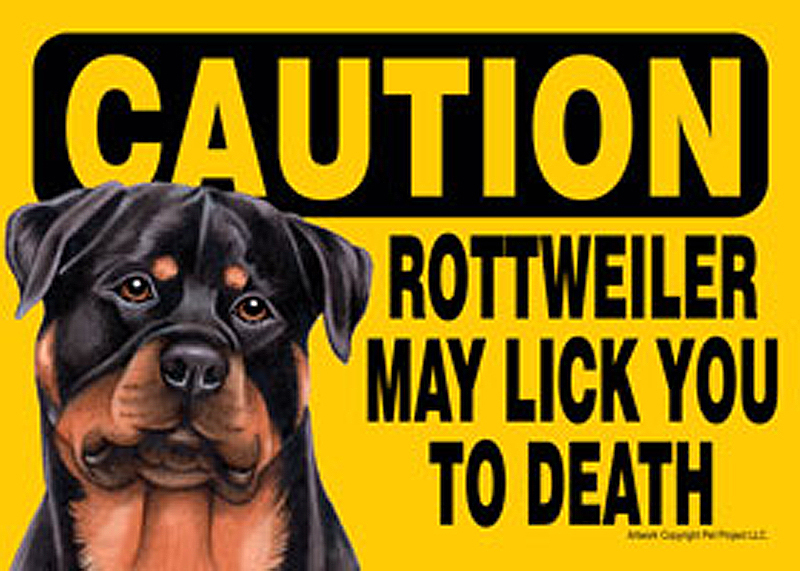 This violent behavior is not the Rottweiler's fault, but rather the owners fault. 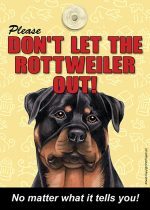 Unwelcome media attention has caused fear of this breed, but in reality, the Rottweiler is intelligent, adaptive, and extremely affectionate. 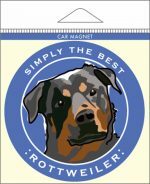 With proper training the Rottweiler is as kind and caring as any breed. 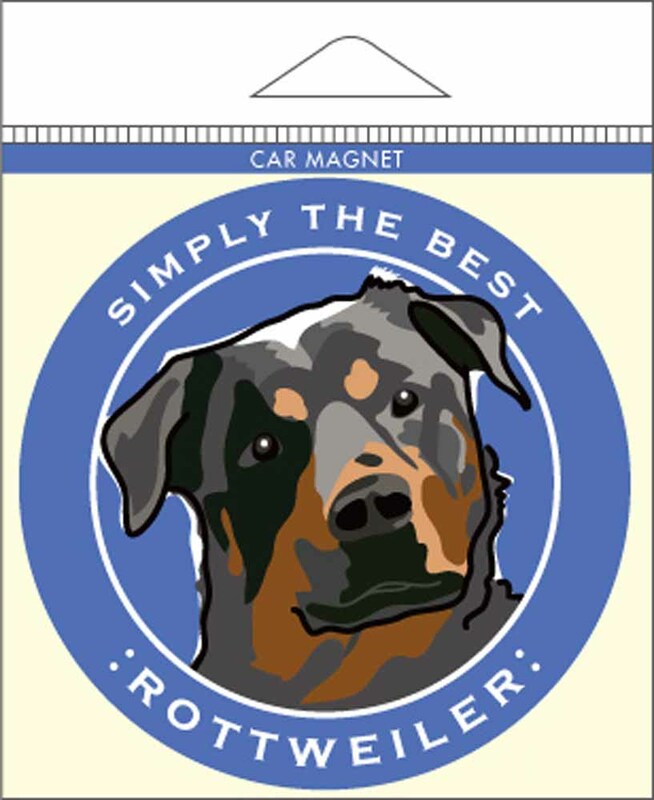 Our Rottweiler lovers already know this, which is why they shop for Rottweiler gifts and merchandise! 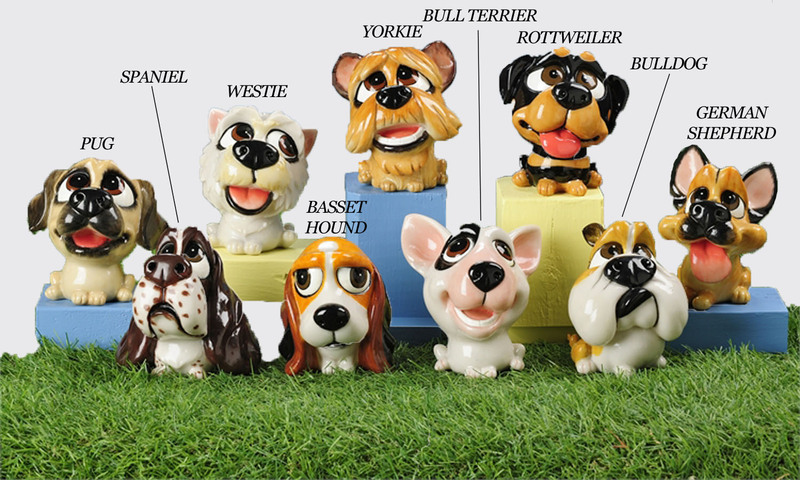 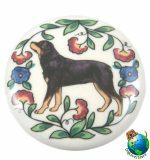 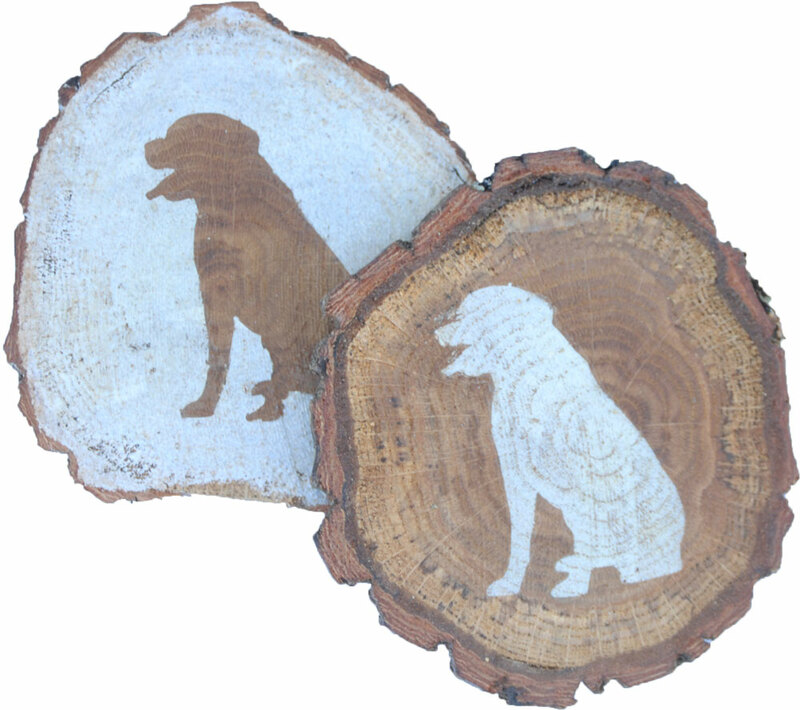 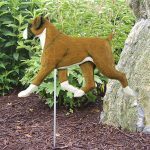 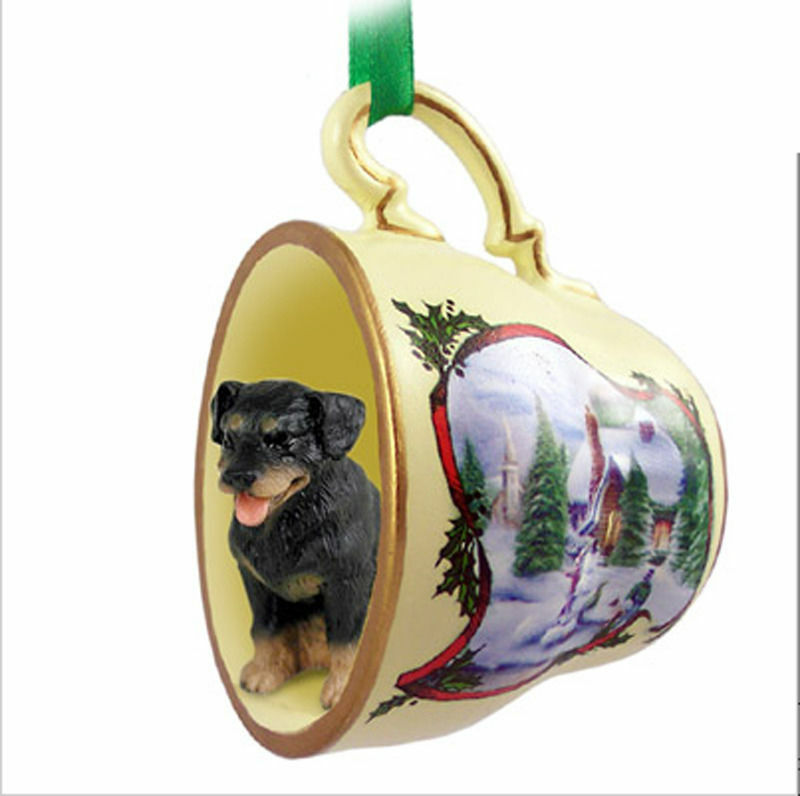 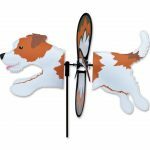 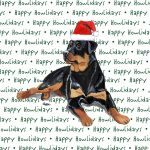 Our collectibles and themed gifts offering includes Rottweiler figurines/statues, bumper stickers, ornaments, key chains, & other items! 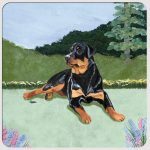 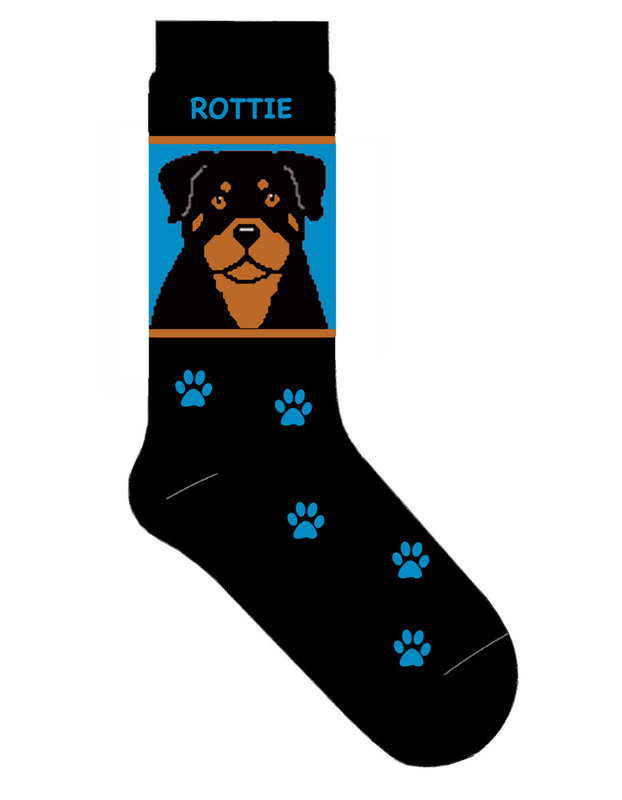 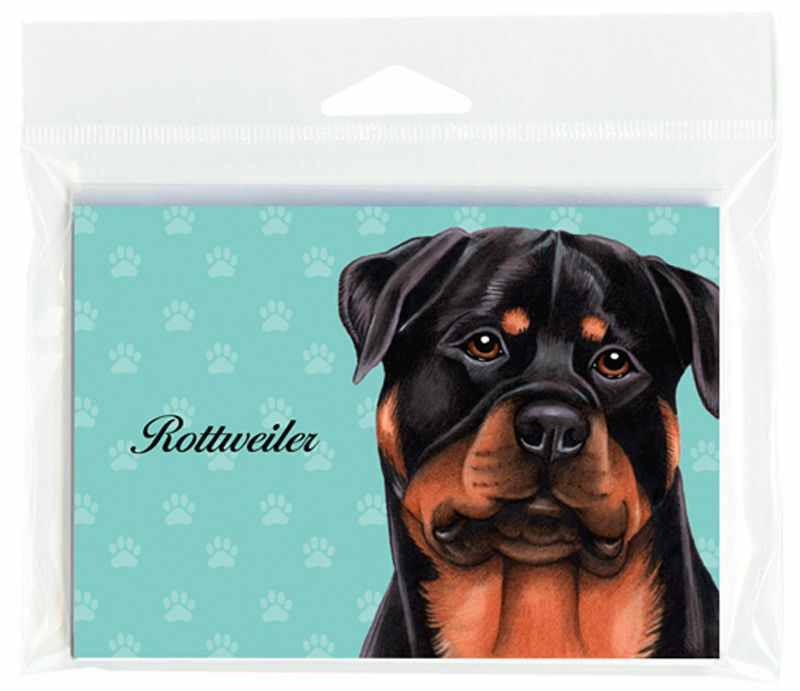 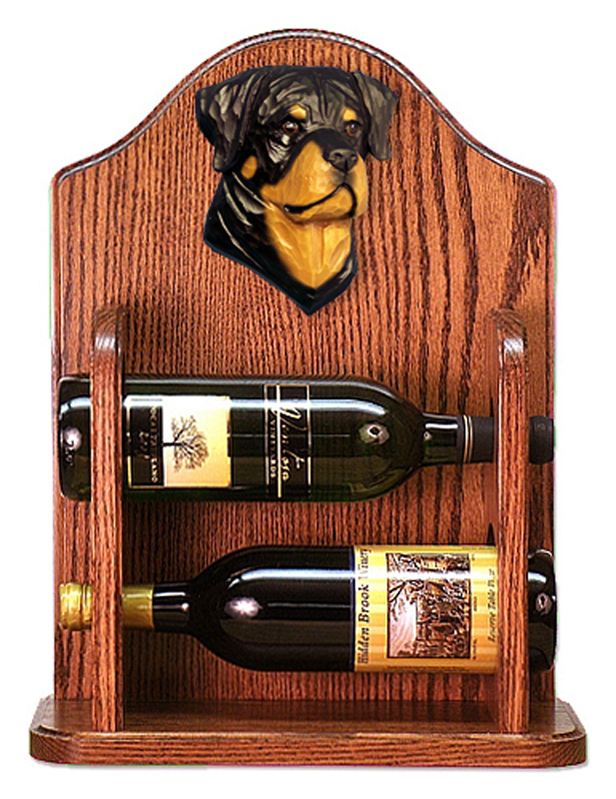 Shop our Rottweiler decor collection consisting of an array of gifts and merchandise items for your "Rottie"!